Our courteous and reliable carpet cleaners in Owensboro, KY, know the right way to clean your carpets, upholstery, and tile to keep them cleaner longer. While some deep cleaning methods leave behind a sticky or oily residue that can lead to rapid resoiling, our low-moisture and hot-water extraction methods leave carpets and upholstery looking and feeling fully refreshed, without all the inconvenient leftovers. This means a longer lasting clean and a more budget-friendly service. 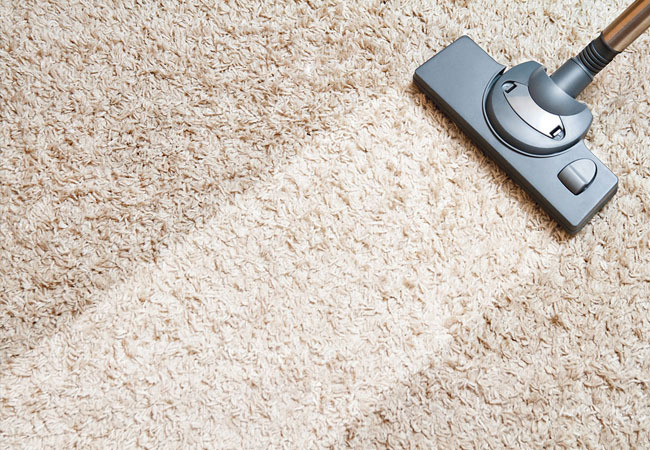 We offer a low-moisture cleaning method that dries within 1 to 3 hours, as well as a hot-water extraction method that removes excess moisture and leaves carpets looking and feeling fully refreshed! 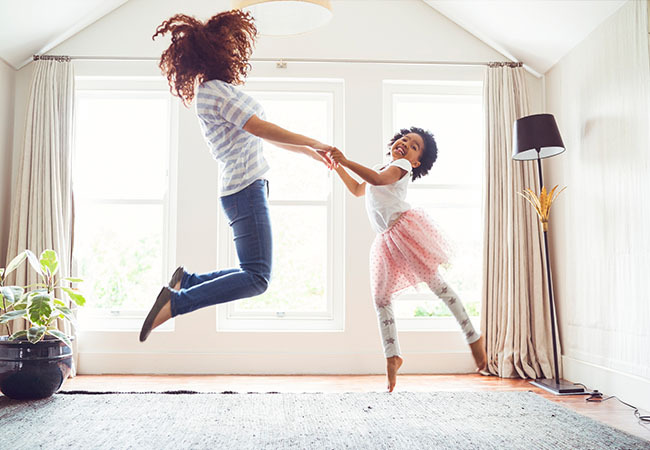 To provide you with a better clean that dries faster and lasts longer, we use a cutting edge, low-moisture carpet cleaning technology along with environmentally safe cleaning solutions to remove dust, dirt, and allergens from your carpet, rugs, and upholstery. Dry times typically range from only 1 to 3 hours! Our eco-friendly cleaning solutions use polymers that act like tiny sponges to encapsulate and crystalize stains and dirt around each unique fiber for a deep, thorough clean. The crystals are then vacuumed away by our friendly cleaning pros, and you’re left with a fresh, clean carpet that looks just like new again! Top 6 Benefits of Low-Moisture Carpet Cleaning! Sticky dirt and soil leaves carpets looking unattractive. Encapsulating traps soil so stains can be extracted and easily vacuumed away. The crystallization process allows for immediate vacuuming and overall faster cleaning and drying times. Special polymers trap soil so stains and dirt can be extracted and new soil can’t attach itself to carpet. Our solutions are non-toxic and safe for pets, children, and the elderly, plus clean carpets improve indoor air quality. This method uses less water, creates less contamination, and uses quiet machinery that can be operated while your business is open and doesn’t require doors to be left open. Well-cared-for carpets look better and last longer, saving you time and money. The Hot Water Extraction method requires a combination of highly heated water of up to 220 degrees to be circulated by a high pressure cleaning wand at about 500 PSI which agitates the fibersfibres and extracts soil through an extreme-suction vacuum. This method leaves carpets fully cleaned, sanitized, and deodorized with a final dry time of 5-7 hours. Saturating fibers with unnecessary amounts of water not only means excessive water consumption and longer dryer times, it can also lead to shrinking, mold/mildew, and even rapid resoiling caused by lingering cleansers that trap new stains, also known as wicking, and may bring old stains back to the surface as they dry — especially when this method is employed by unskilled practitioners. Our highly skilled team applies this strategy in the most effective manner to avoid these outcomes and provide you with the highest quality clean every time. Let our knowledgeable team help you choose the best option for your cleaning needs!